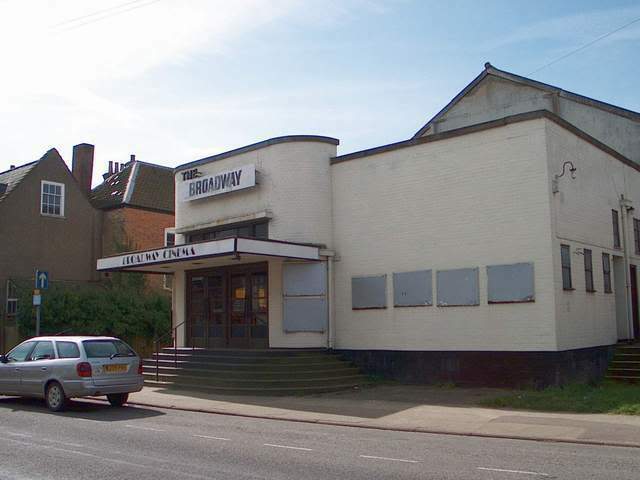 Thought you may be interested in another of my cinema trips, this time its the former Mayfair/Broadway cinema in the Suffolk town of Bungay. 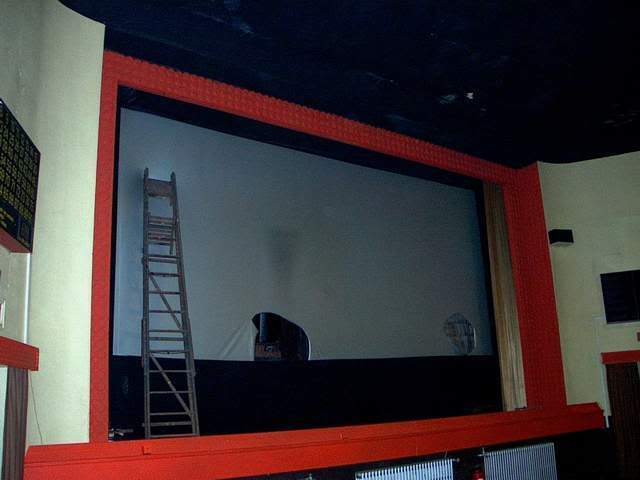 This was a small town cinema in the 1930's streamline style. 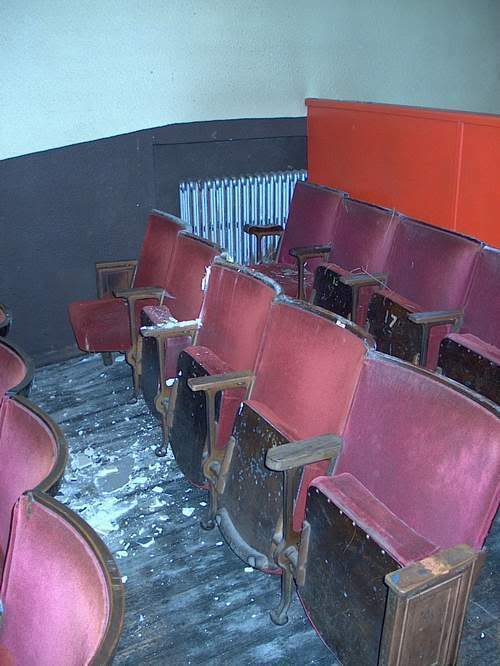 Seating was all on one level and the interior was simply decorated. In spring 2001 I contacted the owner and arranged a visit, whilst holidaying in the area. I was also allowed to rescue an example of an old Automaticket machine that vandals had left lying on the floor, but happily undamaged. This now has pride of place amongst my collection. Anyway here are the pic's and I hope you enjoy them. 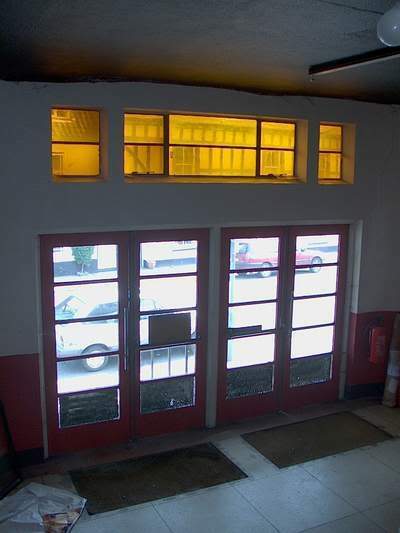 Exterior in the streamlined style. 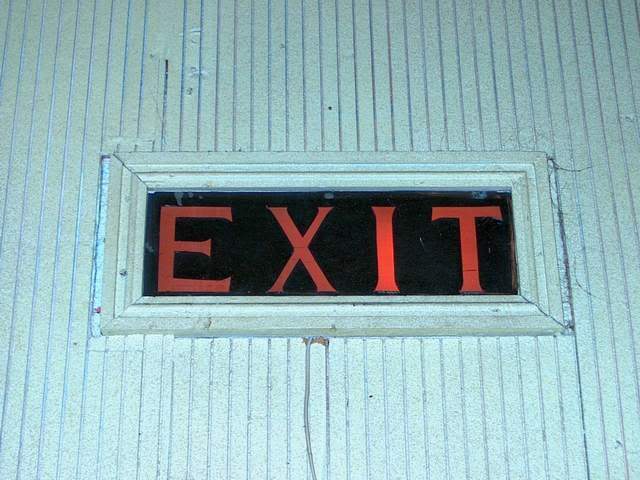 Originally called the Mayfair, the lettering still remained behind the Broadway sign. 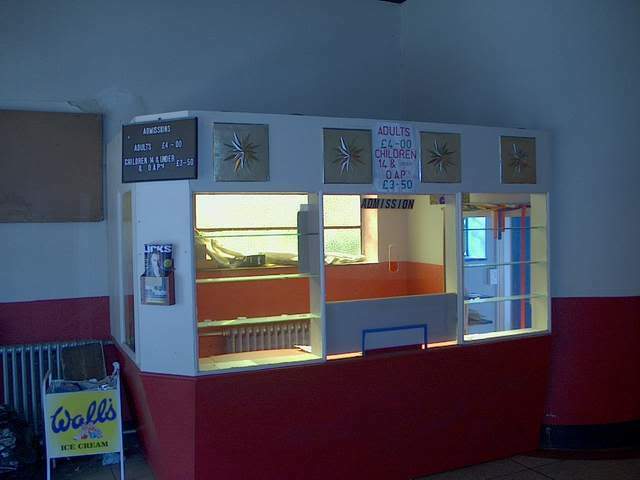 The box office. 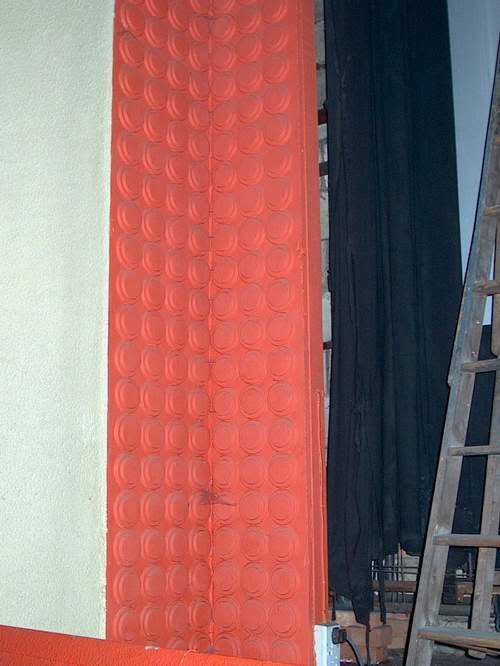 The gold decorative panels were actually thin moulded plastic. 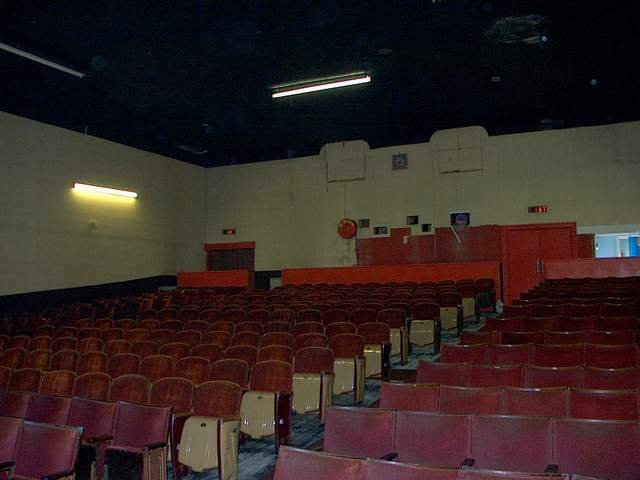 The auditorium - looking towards the front. 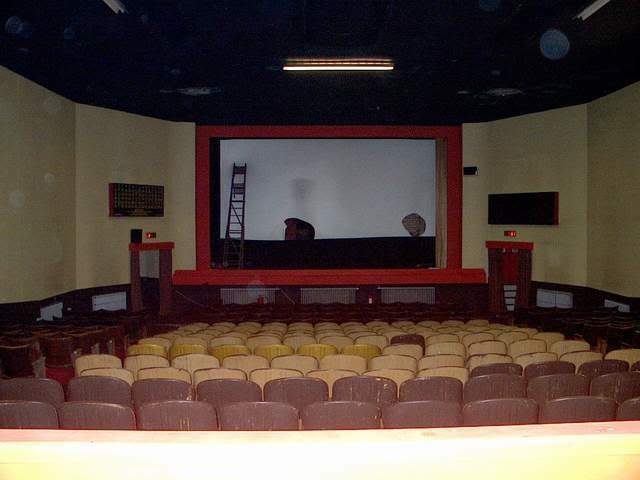 The auditorium - looking towards the rear, with projection room portholes and above, the remains of an illuminated clock. 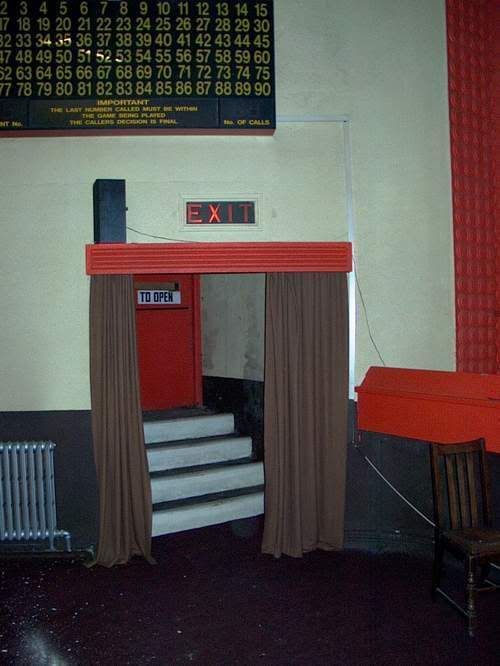 Side exit, with bingo board above. 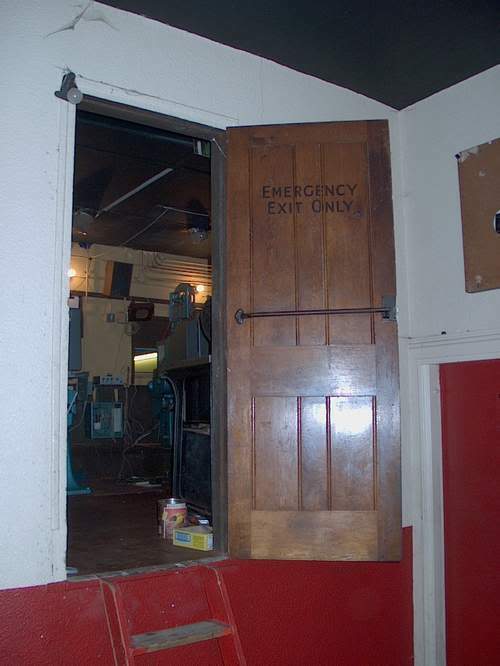 The emergency exit door from the projection room opened up into the foyer. 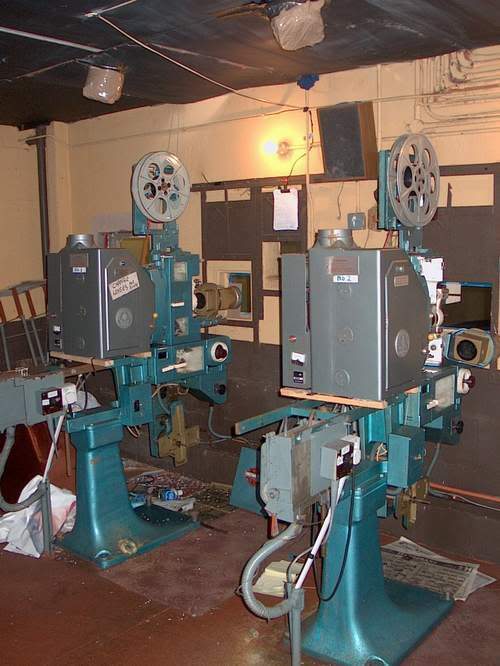 The Cinemeccanica projectors from Milan. 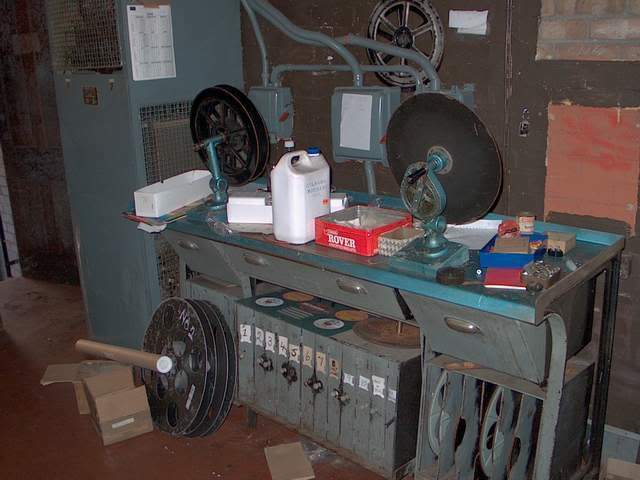 The rewind bench and reel storage unit.